How to find a treasure in 20 minutes? The bowels of the Earth contain a lot of hidden wealth. Treasure hunters dream of finding precious treasures that will represent historical and material value. In this article, we will talk about the valuable items discovered in the English countryside. A resident of the UK Wesley Carrington discovered an ancient treasure with the help of a metal detector in October 2013. It is noteworthy that he used such a device for the first time. It took Carrington only 20 minutes of work on the field to find gold treasures. First, he found an ancient gold spoon in the ground. Then his metal detector beeped again. Wesley dug the ground by 20 centimeters and dug out an ancient Roman gold coin. Carrington began to dig deeper and found 54 of same coins. All of them turned out to be made of pure gold. They were solidus (Latin for "solid") — ancient Roman coins issued by Emperor Constantine I in 309 AD. The weight of each gold solidus is 4,55 grams. 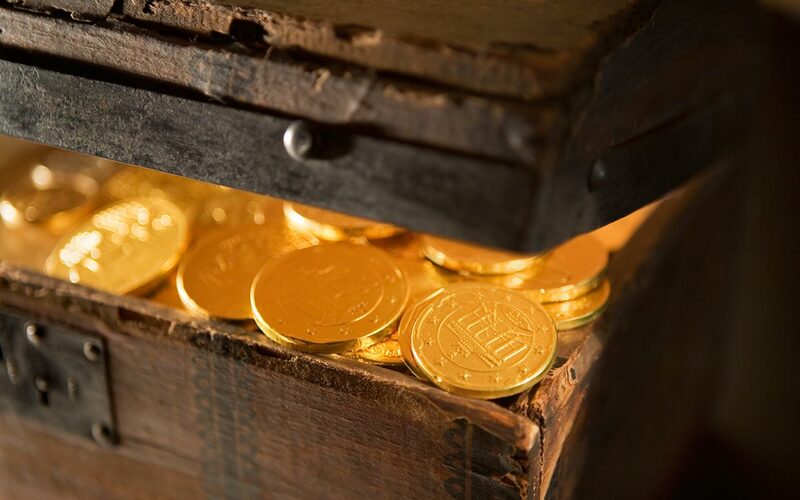 The treasure hunter who discovered 55 coins told the authorities about a valuable discovery. 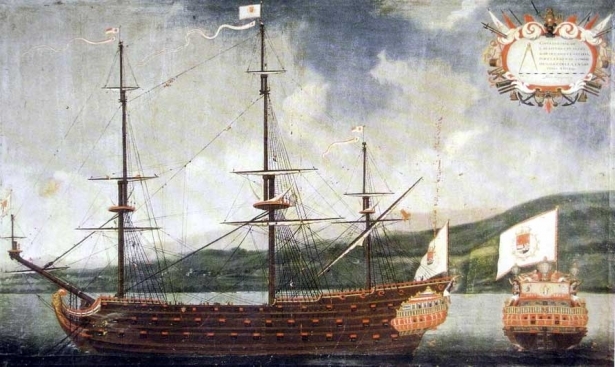 A group of experts set off to the place of treasure’s discovery. The scientists found another 104 gold coins. 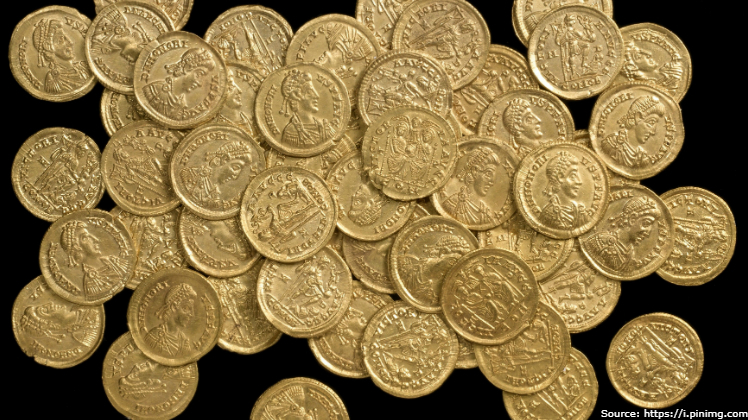 In the photo: the treasure found in Hertfordshire is considered to be one of the largest collections of Roman gold coins ever found in England. District authorities gave it the title of "a grand discovery of national significance." 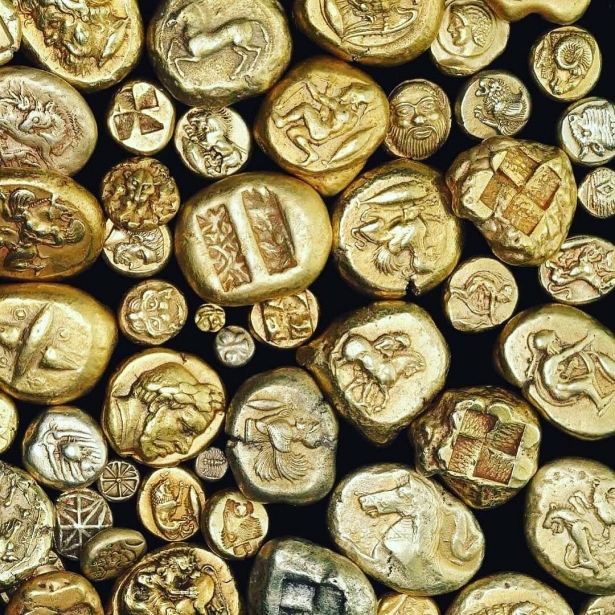 Experts note that the probability of finding such amount of ancient gold coins in a short time is negligible. Wesley Carrington was so lucky. Many treasure hunters seek treasure all their lives using a metal detector, but they rarely manage to find impressive richness in 20 minutes. Carrington told reporters that he did not do anything extraordinary in his preparation for the treasure hunt. Wesley watched several tutorial videos about how to use a metal detector and chose a search site located near the area where he lived. 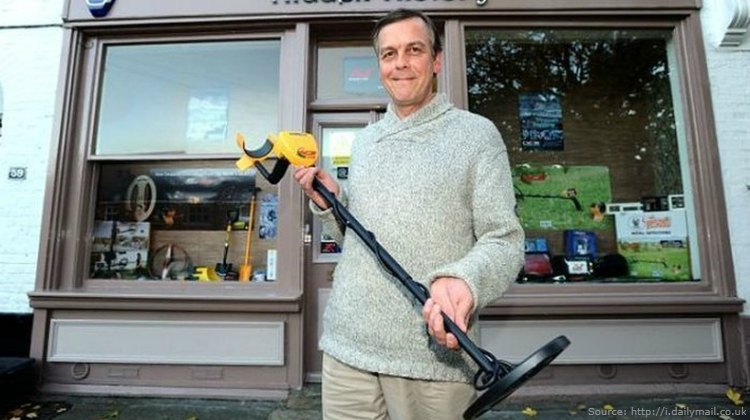 He bought the simplest metal detector in the nearest hardware store. Such a device was intended for parents with children, for whom the treasure hunt is mere fun. In the photo: Wesley Carrington, a self-taught gold prospector who found a valuable gold treasure in the county of Hertfordshire, England. 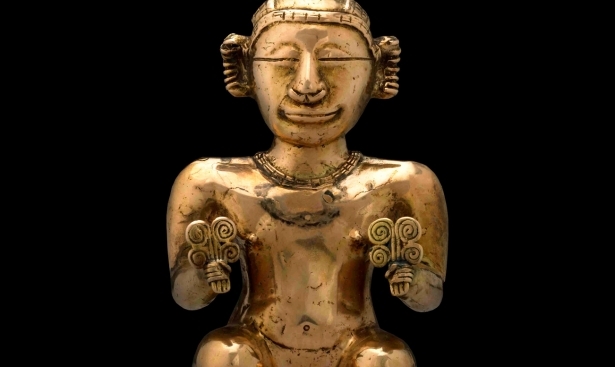 The discovered old treasure was appraised by experts at $156,000. The place where the gold solidus was discovered has plenty of historical artifacts. In the city of St Albans, 30 kilometers from London, the ruins of the Roman theater can be found, as well as a museum dedicated to the daily life of "Roman Britain." Discovered coins were sent to the British Museum, they will be auctioned afterwards. Carrington will share revenues from the sale of the valuable discovery with the owner of the land on which the golden Roman soliduses were discovered. In our next article, we'll tell you about the gold of the Celts — the treasures found by fellow treasure hunters 260 km from London.